We have a team of like minded professionals, all experts in their field, working together in harmony to bring you your ultimate weekend retreat. We pride ourselves on going above and beyond clients expectation. So read on to get to know a little bit more about the wonderful people who are going to give you an experience that you will want to come back to year after year. She landed into yoga quite literally after being thrown out of a boat in Australia 11 years ago and landing with a broken back. After 3 months of rehabilitation she was able to walk again but was told her passion of running was no longer an option and that yoga would be the best form of exercise to aid her recovery. As she started to practise yoga as a way to keep her back strong pain free, her love of yoga was born. After training with David Sweson in Ashtanga yoga a new yogic way of life flourished. She came at yoga from a physical point of view due to her injuries, and led very dynamic Ashtanga based classes in and around North Wales. Traveling to Mysore, India to study with Sharath Rangaswary to further her skills in Ashtanga yoga. She has since carried out a number of training courses over the years and continues to further her yoga training with various teachers from around the world, studying with Danny Paradise, Mathew Sweeny, Gurmkh Gurmkh, Eionn Finn, Uma Dinsmore Tuli, Ruth Gilmore and gaining qualifications in Blissology yoga, children’s yoga, pregnancy and post natal yoga and swedish full body massage. She has a personal and friendly yet professional attitude towards her teaching, offering a style of yoga that is dynamic and challenging with sequences set to rejuvenate the body from the inside out. She continues to practise yoga at a physical level but through continued Vipassana meditation she has developed a more spiritual path to her practise, which she incorporates into her teachings both on and off the mat. 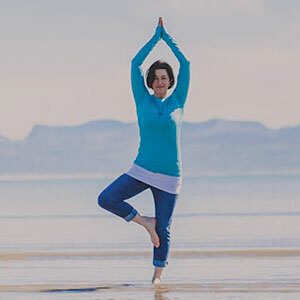 She has been facilitating retreats for over a decade now and loves nothing more than to host a group of liked minded individuals at our retreat space on Anglesey, sharing her love of yoga and Wales. But since recently having two babies her hosting role has been put on hold. Laura now manages everything behind the scenes, keeping the cogs turning of The Zest Life machine, so that the team can create blissful weekends for our guests. Kate has been a student of yoga for 18 years. 5 years ago, she discovered the beautiful, flowing style of Dru Yoga, which has evolved from and honours the ancient roots of of Hatha. She trained at the International training Centre for Dru Yoga in Bethesda, qualifying to become a Dru Yoga & Meditation Teacher. Since April 2013 she has taught weekly yoga classes at local venues, at Dru Taster Days, on an NHS Yoga and Mindfulness programme and on the Dru Teacher Training Course. She is now a Support Tutor on the Dru Teacher Training Course , encouraging the next generation of yoga teachers to blossom into their own uniqueness. 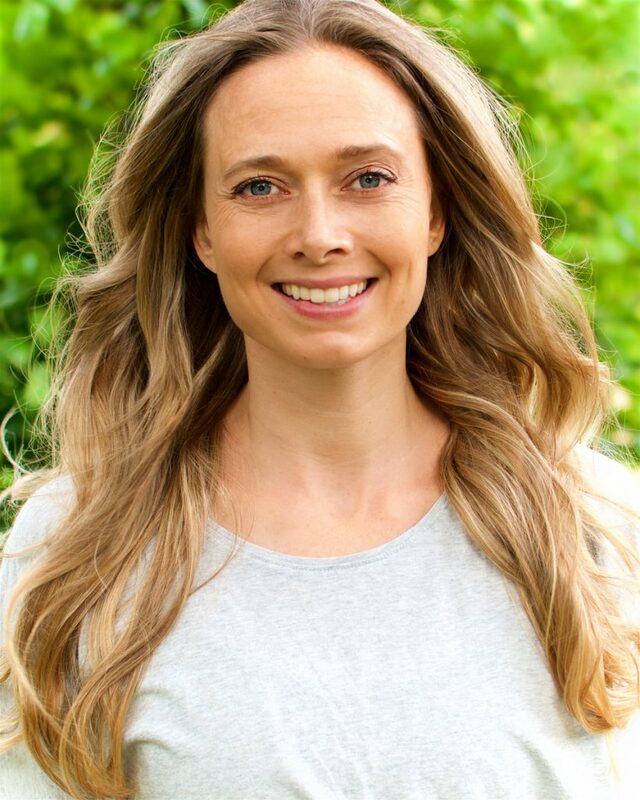 Kate joined The Zest Life retreat team in January 2016 and her knowledge and skills of yoga have played a huge part in the delivery of fantastic yoga on our retreats here in north Wales. She strives to make yoga central to a healthy and happy lifestyle herself, her family and her students. For Claire yoga has been a lifelong passion. She has been practising for more than 40 years and has studied with many inspiring teachers in many different styles. She qualified to teach at Camyoga in Cambridge in 2015. Her regular style of yoga is Hatha Flow. Each of her classes are carefully sequenced to safely align, stretch and strengthen the entire body on a physical level and to release tensions, emotional blockages and encourage the flow of energy on a subtle level. Expect a fairly intense experience but you are never pushed beyond your own limits. She gives modifications and progressions as required to suit your individual needs. Before becoming a yoga teacher, Amy trained and worked as an actress, however yoga became an ever increasing interest of hers and after 10 years of dedicated practice Amy made the transition to becoming a full-time yoga teacher in London. Now Amy shares her love and passion for yoga, inspiring others on their own yoga journey and improving their health and wellbeing in the process. Amy specialises in Vinyasa Flow classes, in which you will be guided down a creative, physical journey, with an accompanying contemporary music playlist designed to support the energy and rhythm of the class. The classes are intelligently sequenced so that the students are safely warmed up and prepared for the various, chosen “peak” postures. You will be encouraged to focus on the breath not only to help you flow through the transitions with grace, hold the postures with strength, and release tension in the stretches, but to help you make the practise become a moving meditation, lessening any unwanted, distracting thoughts in the process. Expect some fun, challenging postures, in order to keep your mind and body connected, and to keep you progressing in your physical practise. Amy also weaves some practical insights/themes into the class to take your practise to another level beyond the physical. 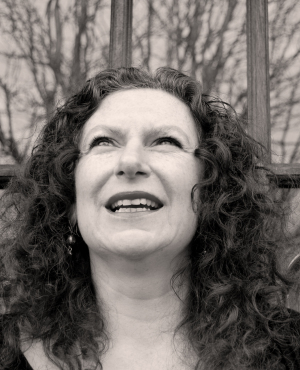 Denise is a food writer and chef, living and working on a mountain in north Wales. Since starting her Moel Faban Supper club in 2009 she has been featured in The Western Mail, Elle Decoration, The Times and Huffington Post, appeared on Britains Best Dish, cooked at Global Feast and interviewed on BBC Radio Wales. She established Moel Faban Suppers as a fun thing to do after she was made redundant. Drawing on her skills as a chef (she trained at Westminster College in London when she first left school) she initially intended to give it a go for a year to see if it would work in Wales, a year on it was going too well not to continue. She is committed to high quality, seasonal and local ingredients whether she is cooking an intimate dinner for guests on a retreat or catering for a few hundred at weddings and festivals. We are so pleased to have Denise join us on our Zest Life retreats, so we get to share in her inspiring, vegetarian culinary delights. Our wild swimming is run by Gabby, of Gone Swimming. She learned to swim in the waters off Anglesey before she could walk. 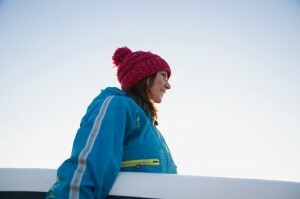 Over the years, she has developed a strong passion for the water, through countless hours of swimming, diving and sailing all around the UK and overseas. 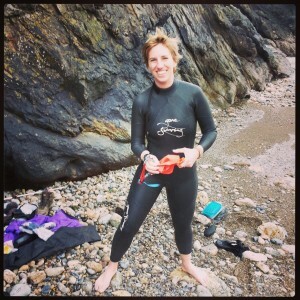 As her professional involvement in open water has grown she has devoted great amounts of time to coaching and water safety qualifications, so you can rest assured that you’re in safe hands.Gabby has a relaxed and easy-going personality which is reflected in the way she and her staff at Gone Swimming approach our swimming excursions. Sian Sykes was born and grew up in beautiful North Wales. During her adult life, she used to work in Creative Media in London as a Project Director. After 15 years she re changed her focus in life and moved back home. She now runs Psyched Paddleboarding and guides people in beautiful locations. Sian has a wealth of experience and qualifications, so you are in safe hands. She also loves to travel and lead expeditions abroad. She has been fortunate to lead expeditions to Nepal, Mongolia, India, China, Peru, Morocco, Iceland and the Alps. Sian also loves to do a SUP challenge, she has completed a number of firsts, such as the 1st person to circumnavigate Anglesey on a SUP, 1st person to SUP the 3 lakes challenge in the UK. Sian enjoys linking her love for the water and mountains through SUP. Her love for the outdoors is infectious, and enjoys nothing more than to go on a journey, exploring the nature and landscape on her SUP. You will be truly inspired! Debbie joined The Zest Life in 2011. She is a fully qualified massage therapist who relocated to Colwyn bay after a decade in London, where she trained at the Academy of Natural Health. Whilst establishing her massage therapy business in London, she gained a tremendous amount of experience. She was privileged to work with MIND; did a stint at the top London hotels and part-managed a holistic therapies centre. She worked with private clients of all ages and physical conditions in their own homes and workplace. Her approach is to always give treatments in the way that she would wish to receive them i.e. to use the right amount of pressure; to acknowledge that we are all mind-body-spirit; to set a safe and nurturing atmosphere and to be totally present with the client. She works intuitively, tailoring the treatment to the client and respects confidentiality at all times.